A team spirit The strength of Clairmont stems from this alliance of skills, shared values and relationships. team works alongside us. It supports us with drive and motivation; we share the same values. The force of Clairmont stems from this alliance of skills and collaboration. and Carol Lombard, Managing Director and Oenologist. What is the distinctive feature of Clairmont? Laurence Carat : Undeniably, it is the fact that Clairmont is a small company on a human scale and it has family loyalty. The advantage of being a small number means that each person gets involved, listens to another person with a strong sense of solidarity between us. In each bottle, we can find the trace of all the winegrowers; nobody is able to take it easy in a little hiding place! Carol Lombard : Clairmont, it is the strength of a group, of work accomplished together for the same aim, while respecting the wishes and characteristics of each individual. A good wine comes first of all from good grapes. How do you manage to ensure that each of the winegrowers, without exception, produces good grapes? LC: I am going to reply by using a cliché, but we are all passionate about our profession; we learned it from our parents who, themselves, learned it from their parents. One day, we will pass this profession on to our children. Perhaps that’s it the DNA of Clairmont: a taste for work done well and a certain family loyalty. 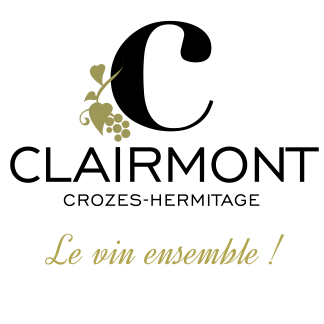 CL: Clairmont’s winegrowers know that they hold in their hands the key to the quality of the wines produced each vintage. It is together, winegrowers and oenologists that we work throughout the seasons of the year to obtain the very best grapes. What importance is given to the concept of plot selection at Clairmont? LC: Over the years, it has become increasingly important and has now become the core of our development strategy. Grapes from each of our plots, and there are a large number of them, are tasted prior to the harvests. This is an essential requisite for deciding the destination of the grapes in future wines to be produced. 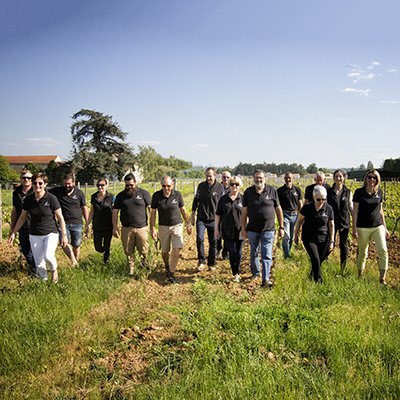 This is how we are working increasingly towards wines from domains that provide all the uniqueness of work accomplished by partner-winegrowers and the distinctiveness of their vineyard. CL: Each plot is visited and the grapes are tasted several times by Clairmont’s oenologists, in order to carry out made-to-measure work. The harvest date and destination of the grapes is therefore decided plot by plot. So, the grapes are gathered at their ideal stage of ripeness and at their best potential. Grapes from the finest plots are used to make very small-quantity plot selection wines and are given special care and attention during their production. Your first organic wines came out in 2005. What motivated this approach? LC: The vineyard of a family working in partnership with Clairmont has been using organic methods for decades. Where other cellars would have mixed their grapes with the others, we have respected his wish to produce wines from organically cultivated domains. We have therefore extended our range and asserted even further our commitment to protecting the environment. 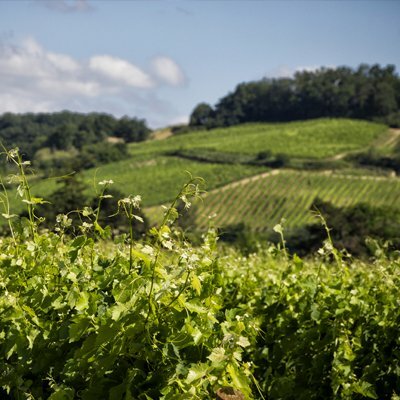 CL: A third of our areas under vine have been cultivated using organic farming methods since 1997! Jean-Michel Borja was one of the first organic winegrowers of Crozes-Hermitage and Clairmont is really proud about this. 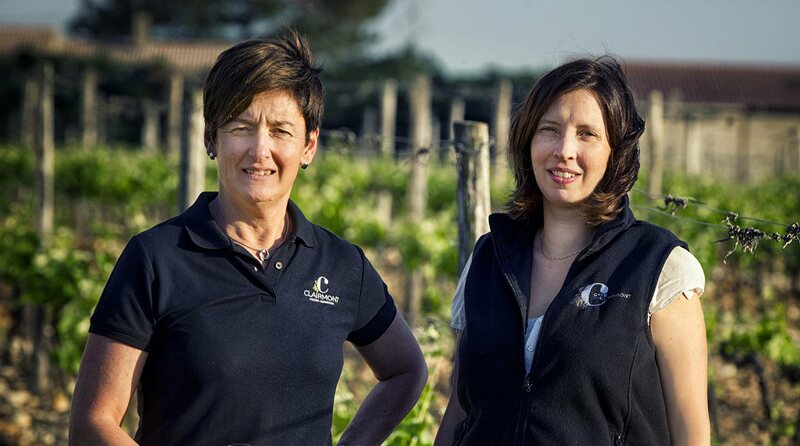 In 2005, we expanded our range, by proposing the first wine from “Domaine des Clairmonts” Organic Winegrowing and then in 2016 Domaine de Clairmonts released two new wines: Zen white et Zen red. We have an increasing number of young winegrowers who want to pursue the “organic” adventure. At Clairmont and nowhere else, winegrowers are able to take part in winemaking. Why is this? LC: Once again, the strength and resources of our small group allows us such a luxury of organisation. Taking part in winemaking is another aspect of our profession which enables us to assess the importance, complexity and complementarity of each of the stages of a wine. Quite apart from this, it also allows the team of employees at the cellar to take a little breather. CL: Clairmont came into existence thanks to a desire for skill sharing. It is with this mindset that we continue to work today. 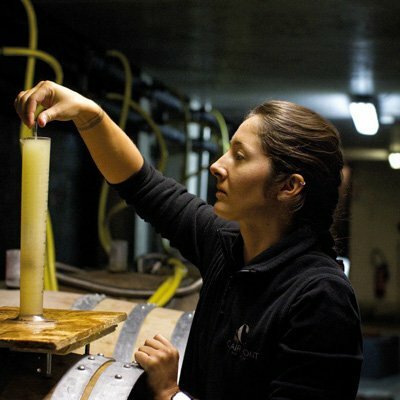 Why should winegrowers’ involvement stop at the door of the cellar? It is their business; they are the decision-makers, as well as the participants. Some winegrowers are trained in winemaking, either by educational studies or by prior experience. It is a real resource, for them and for us, to take part in making and selling the wines! It gives a real sense of accomplishment for each one of us! Since I have been responsible for winemaking at the cellar, Alexandre Defrance has worked alongside me; we have grown up together alongside the wines of Clairmont! As for Sundays, it is with pleasure and absolute confidence that I leave the keys to a team of winegrowers; they bestow as much care to the wines as to the grapes they watch transform before their eyes! 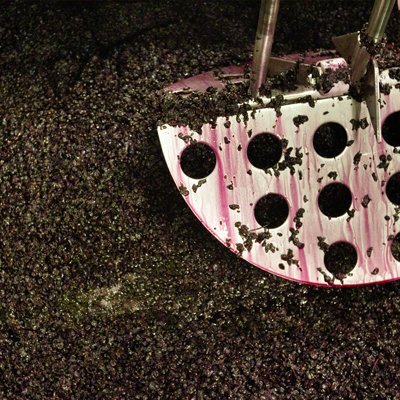 What importance do you give to technology during winemaking? LC: The importance that technology should have and no more than that. We have advanced technology at Clairmont to put all the luck on our side, with no errors possible. But it there is no question of making technological wines or wines formatted to correspond to any particular trend... Respect for the raw ingredient, our grapes, remains vital, hence the precision we all ensure in our vineyards. CL:Technology must be a way of doing things better, not an end in itself. Temperature control has enabled all winemakers to guide winemaking, particularly to obtain the most aromatic delicacy. Above all, technology has relieved people of arduous work. Even though it is sometimes a great help to improve what nature has not been able to give us in certain vintages, I remain convinced that everything takes place in the vineyard thanks to magnificent terroirs and the winegrower’s passionate touch. A fine wine is made with fine grapes! Does the style of the wines reflect the winegrowers’ taste? LC: : In any case, it reflects the terroirs that we hold in great esteem. I can’t remember who said “style is human”... So yes, our wines bear the mark of our work and I hope that people find our traditions in them, in the most honourable sense of the term. Clairmont is families working together. What do you want to pass on to the young generation arriving now? CL: When I arrived at Clairmont, I was 28 years old. So, I naturally received a great deal from the experience of the winegrowers and employees. Wine is a world where we exchange and pass on, it is the core of the profession. Winegrowers know their terroir well, the adjustment of grape varieties to their climate, to their soils. The most experienced carry within them the memory of a company, the decisions that were taken , the mistakes that were made, but the successes accomplished too and all of this is a great resource both for the youngest members and for other employees. 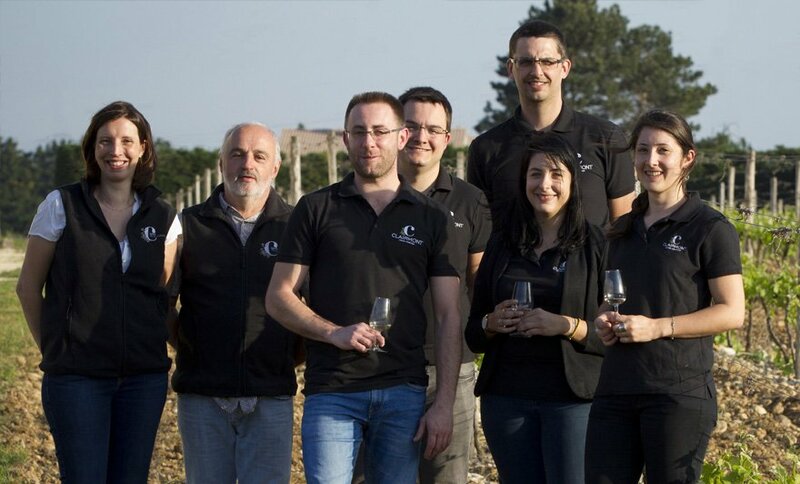 They all have certain skills for which they were recruited into the team; it is important that they share these with winegrowers who do not necessarily possess the same abilities. In this way, collaboration of skills encourages the relevance of decision-making. Passing down is a way of building more rapidly and more strongly.